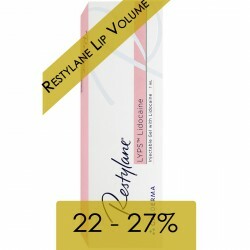 Restylane® Lidocaine (1x1ml) - Aesthetic Pharma Sp. z o.o. 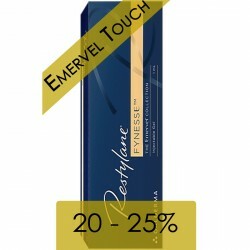 RESTYLANE® is available with 0.3% lidocaine anaesthetic included in the product to reduce injection pain and increase treatment comfort. mouth to chin lines (marionette lines).